MED1 Healthcare helps post-acute care providers manage more medically complex patients and reduce readmissions by providing off-hours nursing staff with telephone and video access to emergency medicine physicians. Patients discharged every day from hospitals who require post-acute care. Post-acute care Medicare patients who are re-hospitalized within 30 days of discharge. Re-hospitalizations that are avoidable (costing more than $26B/year). Post-acute care facilities are working harder today than ever before to partner with referring hospitals. 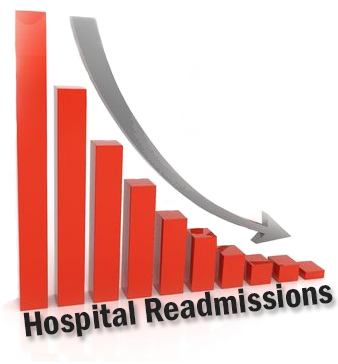 Both are fighting to reduce readmissions, even while patient acuity continues to increase. You can view the article (left), which highlights the study, by entering your information below. Click on the link that will appear below the “send” button. 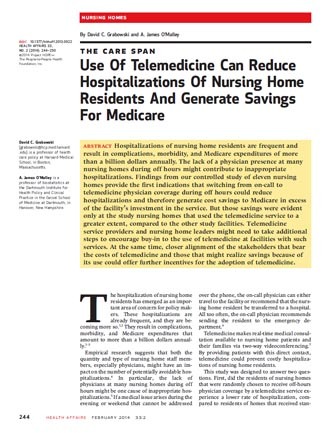 Partnering with a telemedicine provider with post-acute care experience is key. 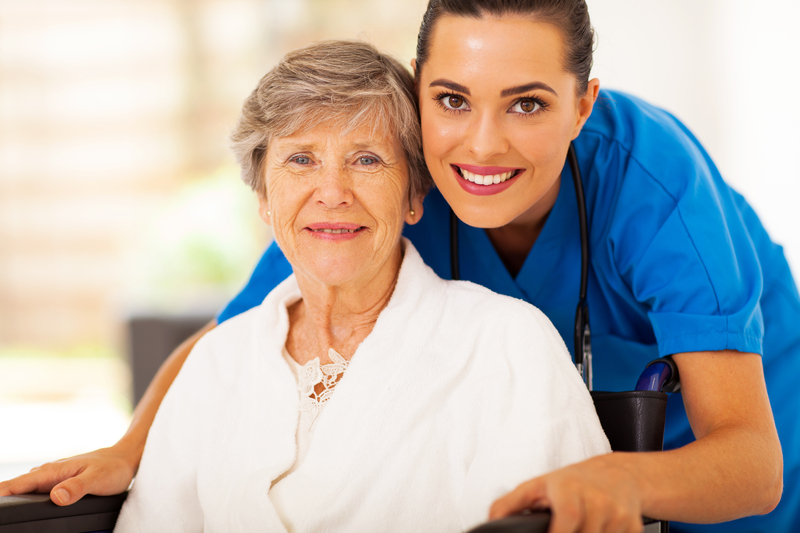 MED1 Healthcare’s physicians are very familiar with the post-acute care setting and the regulatory environment. They have the training, experience and expertise to remotely manage and treat medically complex patients. This experience provides nurses with the confidence to manage higher acuity patients rather than having them readmitted to the hospital. This greater confidence in care not only benefits the hospitals and care facilities, but also patients and their families. Avoiding the stress and drama of another ER visit is significant. Deliver improved clinical outcomes in the most appropriate setting with a patient centered approach. Maximize reimbursement, increase occupancy rates and reduce hospital readmissions. Differentiate and position facilities as proactive and innovative partners with referring hospitals. 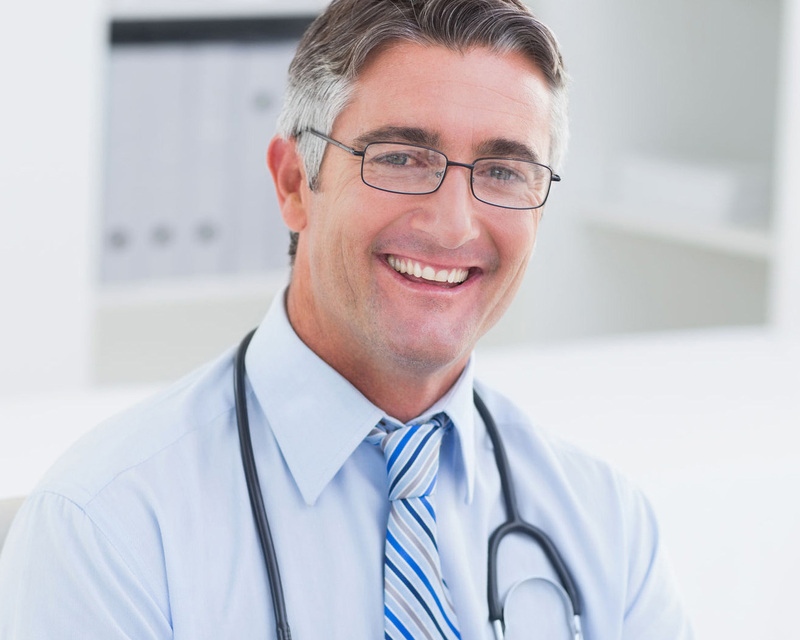 Coordinate care and provide high quality care at the lowest cost.